BookOtrip is your perfect travel partner for a lifetime. 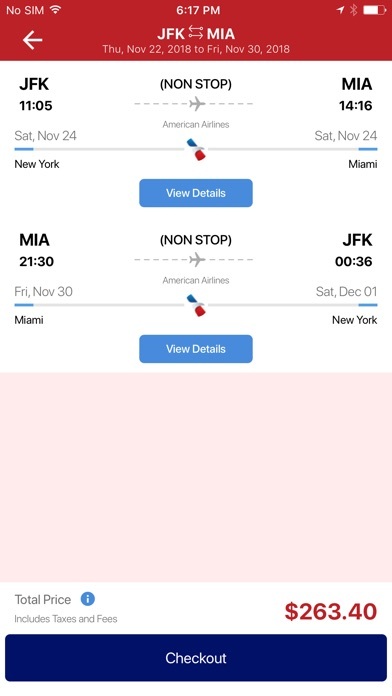 One of the world’s best travel app for flight ticket bookings, hotel bookings, vacation packages, car rentals, cruises, travel insurance, visa services and much more. We offer our customers to find perfect harmony in creating a journey of a lifetime. Our travel app is designed to enhance your experience to search for flight and travel deals, easy bookings, hustle free payments and view your trip details anywhere, anytime. Travel for less, one stop solution for all your travel needs. Save big on international and domestic flights while exploring your dream destinations. 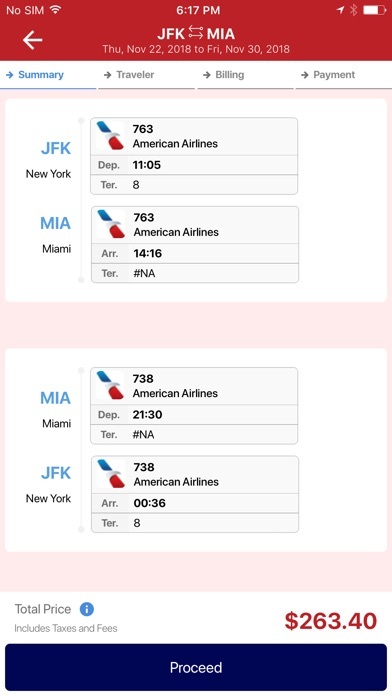 Why BookOtrip? 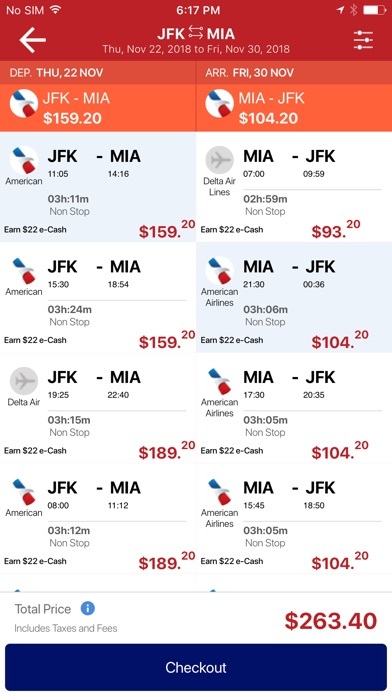 1.Over thousands of flight deals, hotels, vacation packages and much more! 2.Exclusive discounts and offers for flights and vacations. 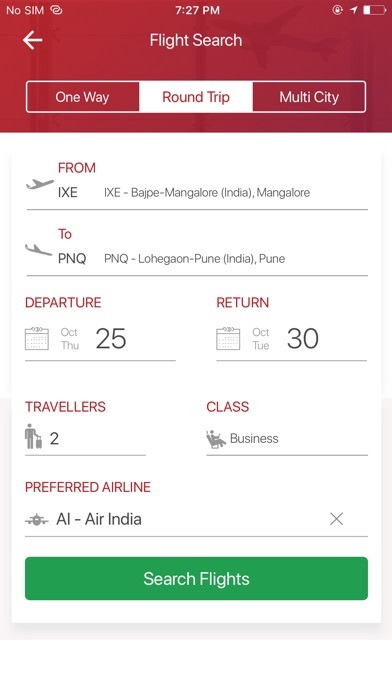 3.Amazing offers, seasonal offers on app bookings. 4.Search and book for all budgets from a huge choice of hotels. 5.Get valuable advice from our 24/7 travel expert support. 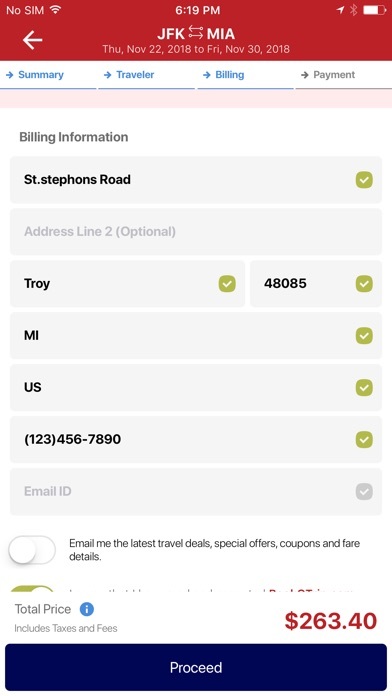 Download BookOtrip, a complete travel app to get flight deals, hotels, vacations, car rentals, cruises, travel insurance and much more. Save money and plan your next trip stress-free with us. 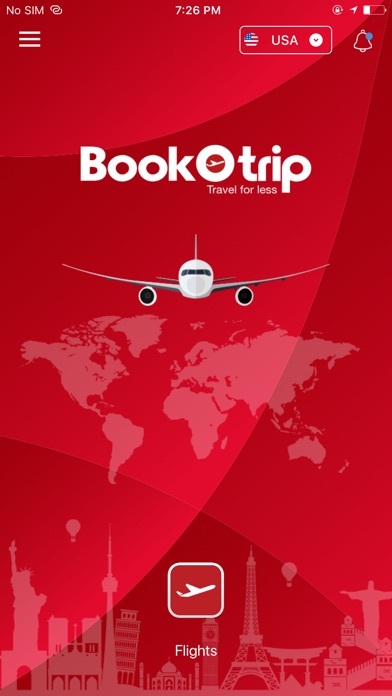 BookOtrip – Travel for less, to improve our services rate us and share your feedback on the AppStore.